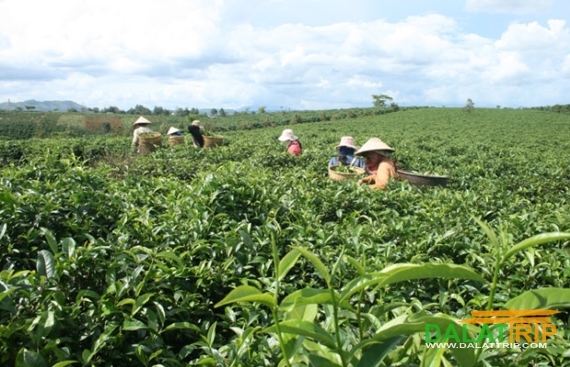 Lam Dong province has an area of 26 000 ha for growing tea trees. B’Lao tea has been known for over half of century by domestic and foreign customers. Especially, Cau Dat tea Company, 80 year old, is still effective on working. 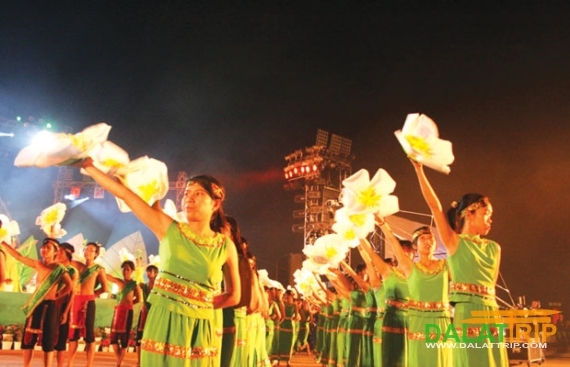 To honour tea sector and tea producer, Lam Dong has organized tea culture festival for every two years, which is held in the next year after flower festival. Beside, the festival has some more program; seeing the tea garden, organizing the competition of collecting tea, art competition. The sites are expanded to Bao Lam district, Di Linh district and Cau Dat commune of Dalat city. This is the occasion to advertise the brand names of tea producing enterprise and their products in Lam Dong, affirming the strengths and potentials of Lam Dong tea, meeting with other tea brand names across the country and this is also the event that attracts domestic and foreign tourists. Can you please tell me the data of the ceremonies in 2015? we are traveling in march/april 2015 in this area.